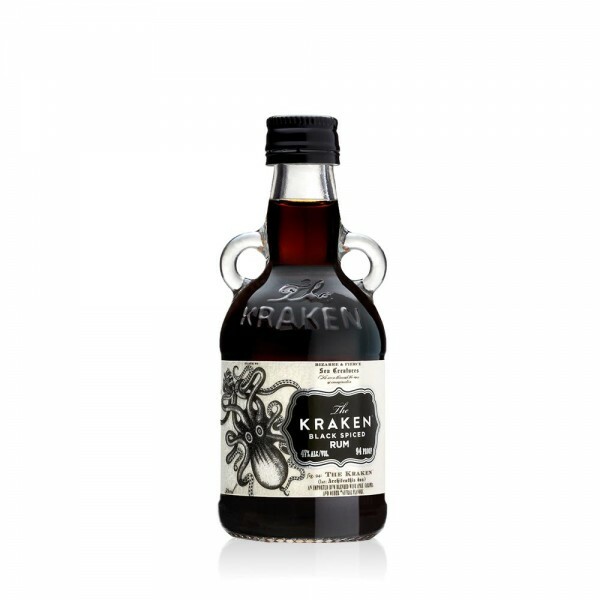 Kraken Rum is blended with 14 spices and aged in oak casks for at least two years. It has a dark chocolate sweetness, and flavours of vanilla, cinnamon, clove, ginger and orange. Warming, rich, smooth and rounded. Sumptuous sipped neat, but also great in cocktails and suits a refreshing long drink with Ginger Beer over ice and a squeeze of fresh lime. In winter, try it in hot choc or with a coffee. 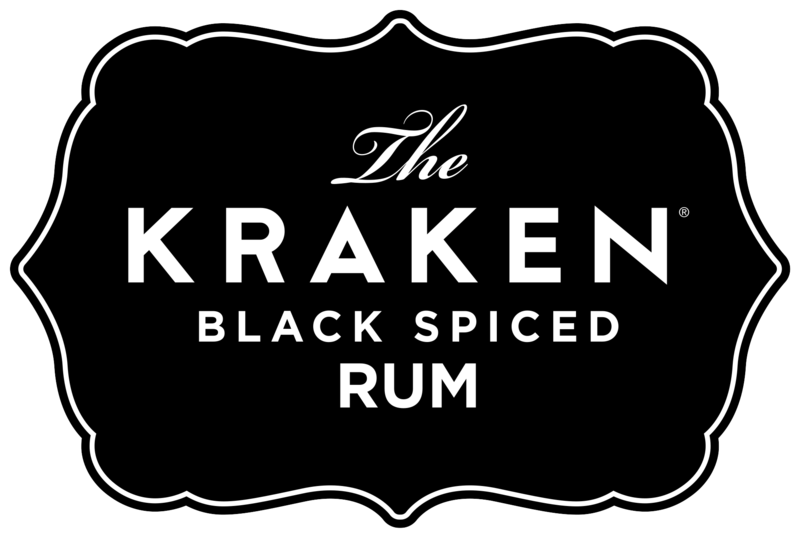 And no situation is not improved by a hip flask of Kraken in your pocket.